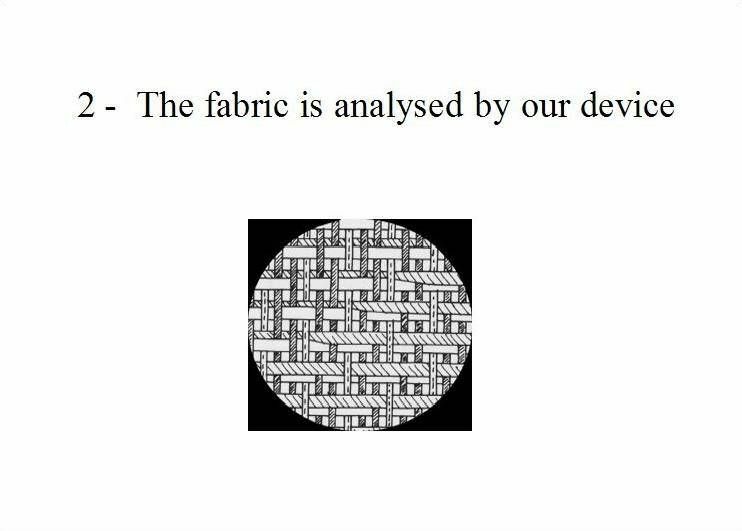 With our innovative device we can analyse any type of woven fabric. 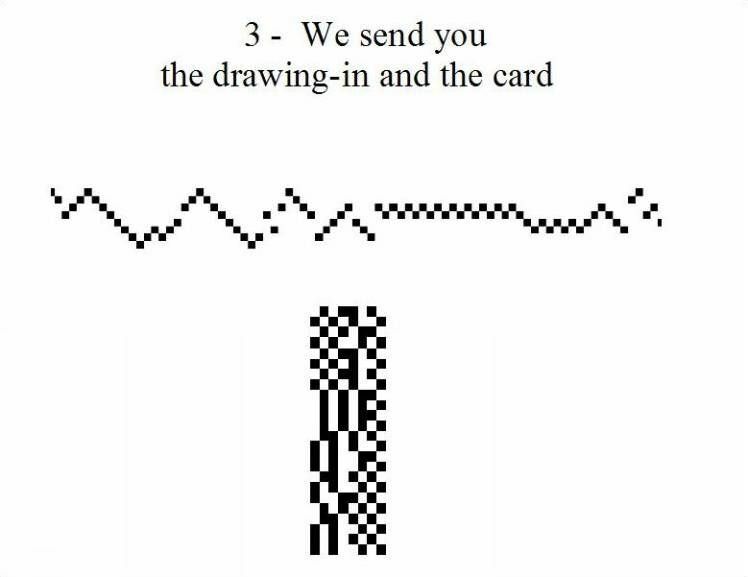 * The Staubli electronic file or paper card. 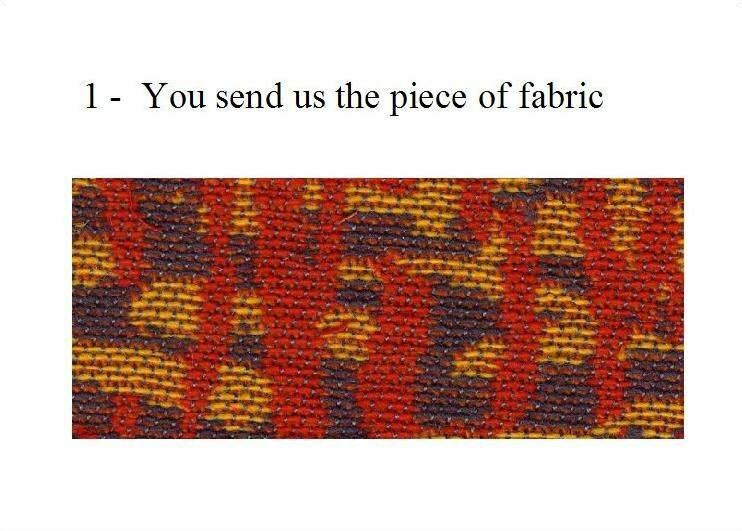 Our work will be sent to you by email. You can weave immediatly.